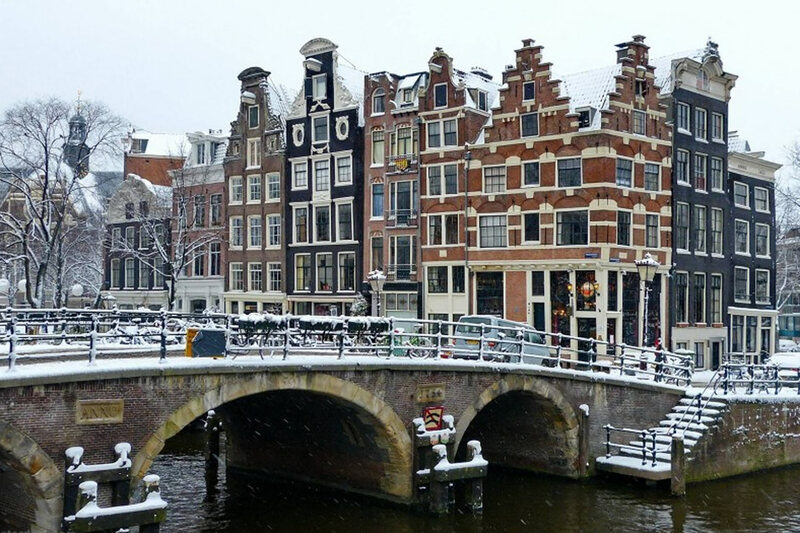 In the winter months the Boreas is located in Amsterdam. She is for rent as hotelboat for groups up to 16 people. Nice to have, for example, a few days with family or friends!